Cloud migration – business communities are now embracing this concept, where utilizing cloud technologies benefits the “more for less” modern business approaches. It is all about paying for what you use without the big overheads and without the big carbon footprint. CompTIA, a non-profit trade organization recently published their fourth annual study on cloud computing, using a sample of approx. 900 IT respondents. The Study identified not only an increase in the number of cloud based IT systems, but also a 10% increase since last year, in the number of businesses using cloud computing services. It shows, businesses are demonstrating greater confidence in the use of cloud models such as; Software as a Service (SaaS), Platform as a Service (PaaS) and Infrastructure as a Service (IaaS). 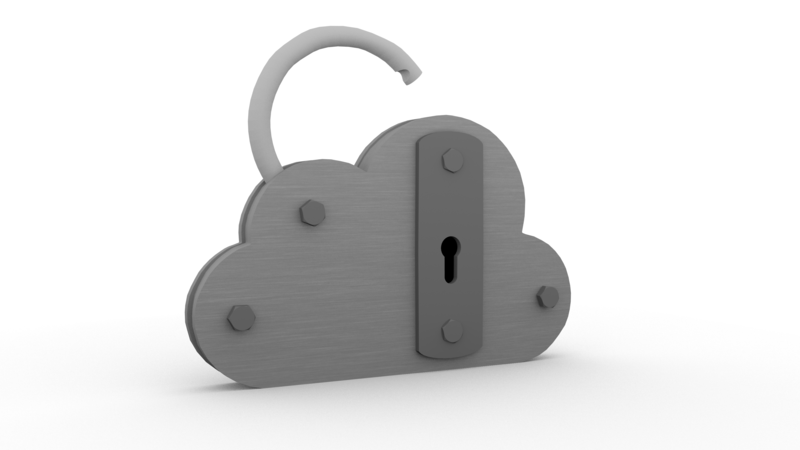 Data security was a major concern for cloud migration, especially, during the early stages of cloud computing. The cloud has been around a few years now and its security has been tested. Cloud security is just as secure if not, more secure than more traditional IT structures, with cloud hosting services benefitting from economies of scale, specialised staff and a strong security focus. These benefits are rolled back to cloud users who can leave security to the experts. Data security is at the centre of a security services ecosystem of monitoring, encryption, cloud-archiving and data recovery services. Organizations like the Cloud Security Alliance (CSA) endorse best practices to set industry standards, which are consistently upgraded and modified in compliance with governing bodies. KantanMT also embraced cloud integration into its software architecture, with four layers of security protecting client data. SPF for data, four levels of security equals four times more resistance against cyber attacks. The multi-tenant architecture gives each member full functional access on the platform, while keeping data completely isolated from other members. Each member has their own password protected account, and all data is encrypted to meet the advanced encryption standards, AES 256-bit encryption. 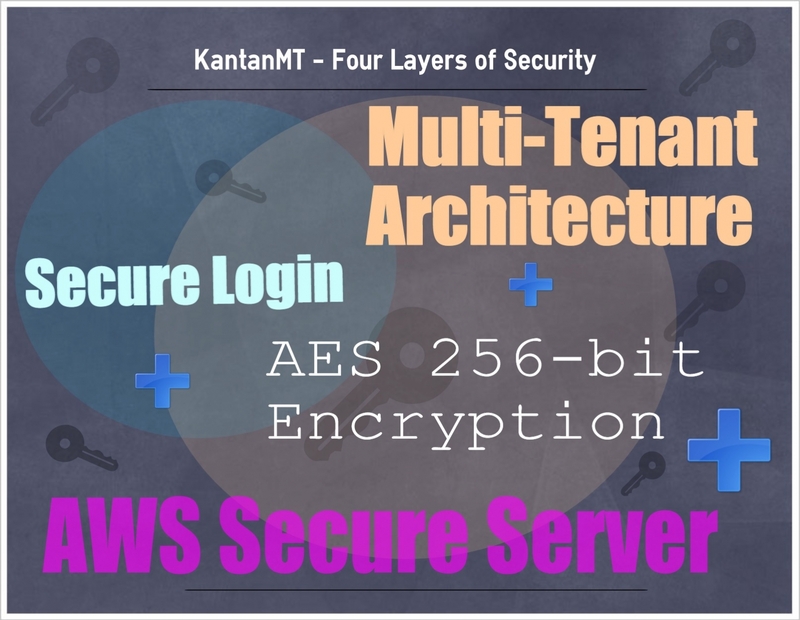 KantanMT uses a secure amazon server to host data services. Basically, when data is uploaded to the KantanMT platform, it is stored on secure amazon servers, and protected behind amazon firewalls. Accessing the data requires a pass key, which has two parts. One part is used by the client and the other kept by the cloud service provider (CSP). Access requires both parts of the key, the CSP alone cannot access the data. KantanMT selected Amazon Web Services (AWS) to host cloud services for their excellent data security practices and compliance with IT security standards. AWS is in a bid war against IBM for a $600 million cloud contract with the CIA. Compared with IBM’s more cost effective solution, the CIA considered AWS to be “a superior technical solution”. Notable other AWS clients are Intuit Inc., SAP AG, Spotify, Sage, Pfizer and Thomson Reuters. More detailed information on how KantanMT manages security will be published in our data security whitepaper coming out in the next few months. Thank you for your comment. We are glad you found this useful.